THE RACE FOR the All-Ireland senior football championship hots up next weekend, with provincial finals in Connacht and Ulster down for decision. There are also two big qualifiers in store on Saturday, as Tipperary host Tyrone with Galway entertaining Derry. But that’s not all for you GAA enthusiasts, with hurling, camogie and Ladies Football action also on the agenda. The Bord Gáis Energy Munster U21 hurling semi-finals will keep hurling fans ticking over as Clare appear to be in danger of relinquishing their provincial and All-Ireland crowns against a Waterford team packed with senior stars. Here’s what’s ahead over the coming days. Email “Here’s the 24 key GAA fixtures to keep an eye on for the week ahead”. 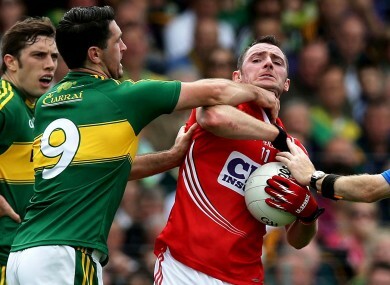 Feedback on “Here’s the 24 key GAA fixtures to keep an eye on for the week ahead”.